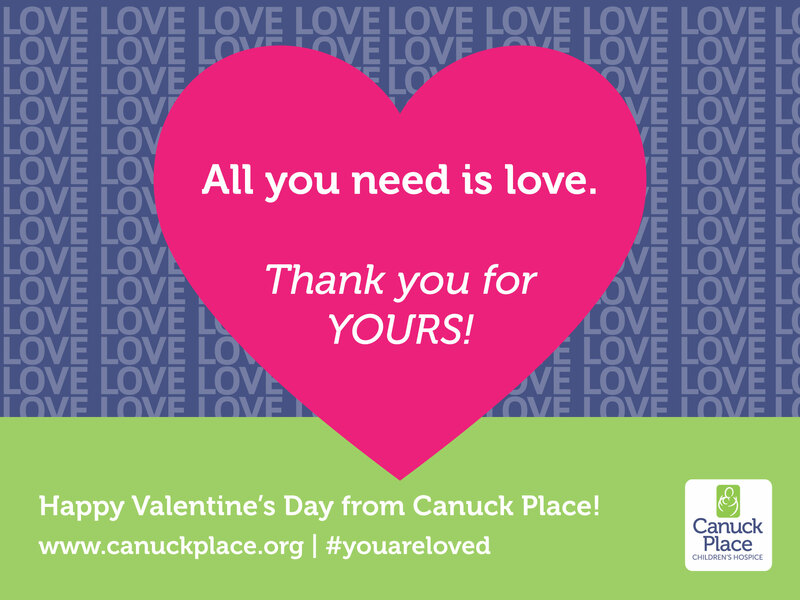 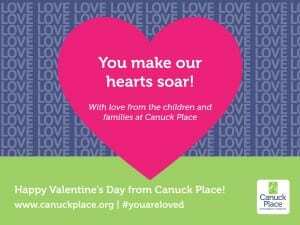 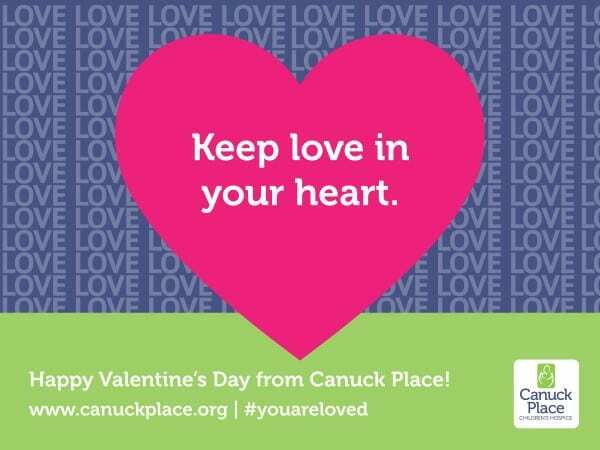 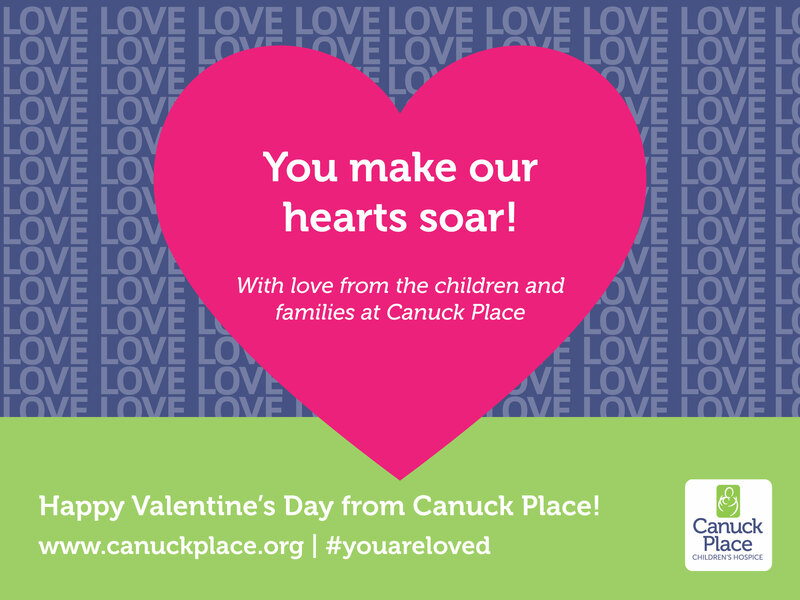 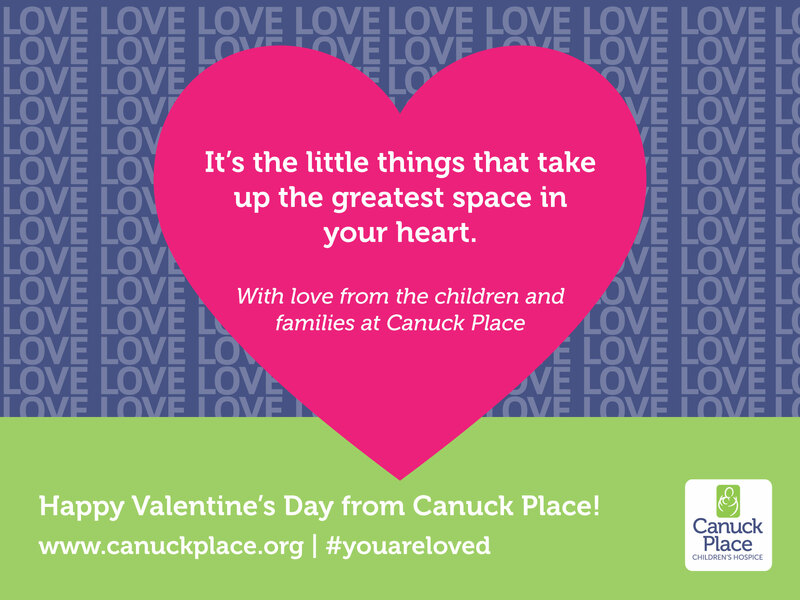 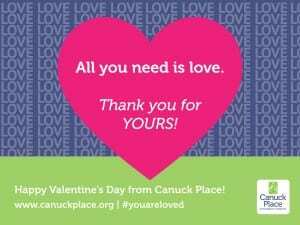 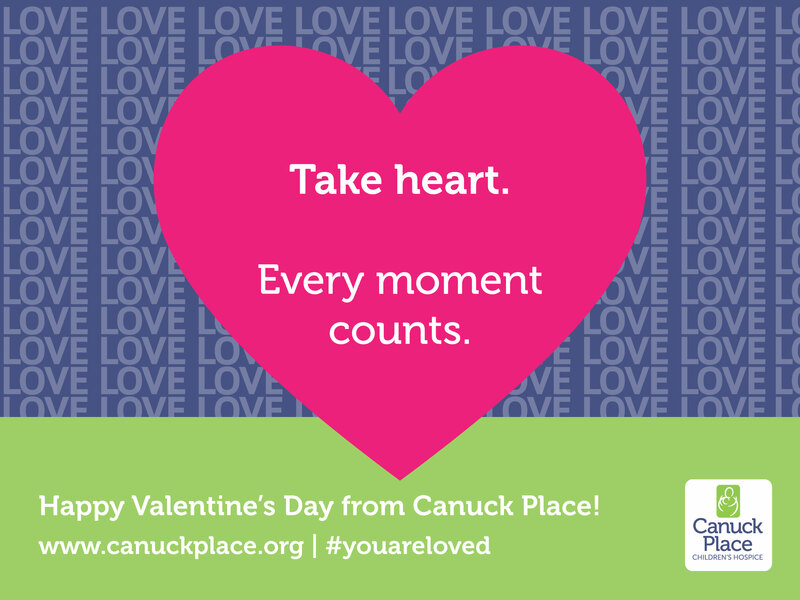 Share a Canuck Place Valentine with someone you love! Save your favourite card to pass along to someone special, and share the link back to this page to help spread the love! 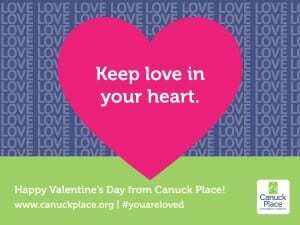 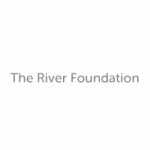 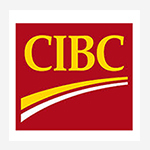 Right-click a card to download the image, or left-click to view a larger version. 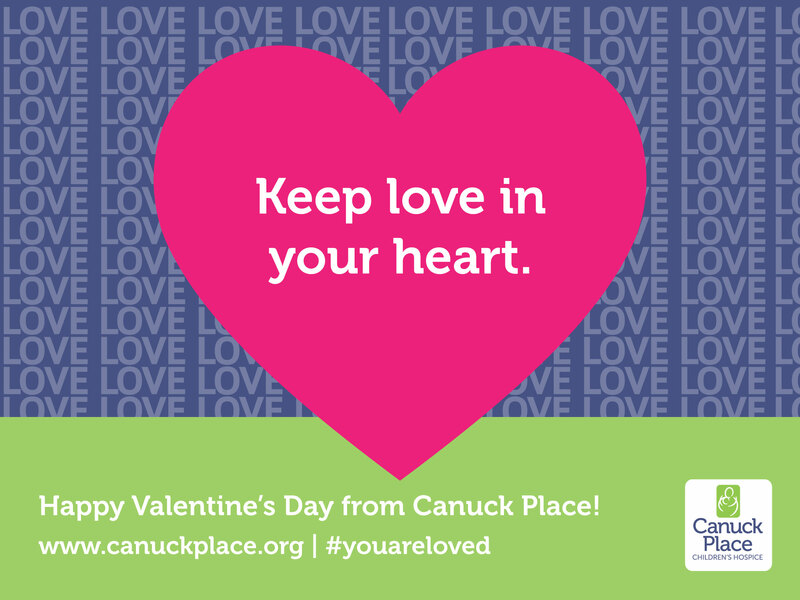 Find all of our ecards on our Pinterest page!